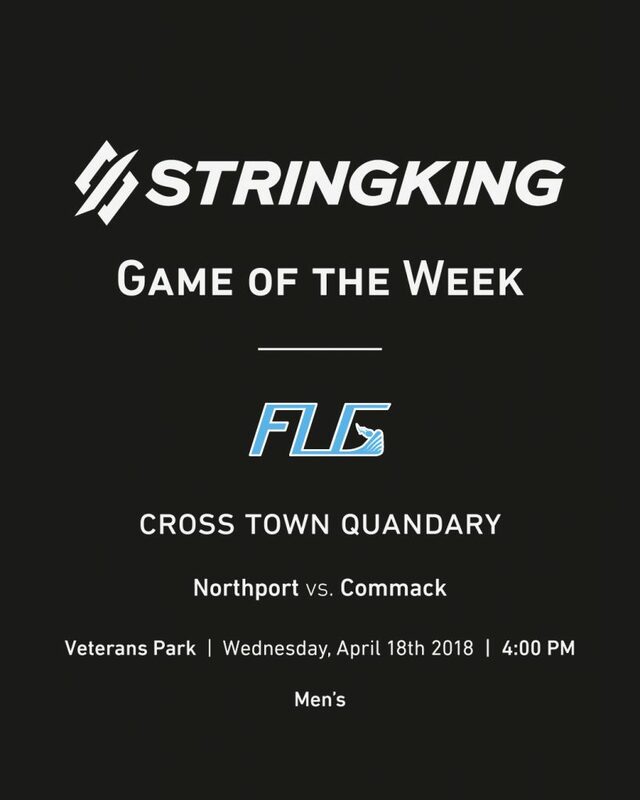 Neighboring towns, Commack and Northport will face it off on April 18th at Northport High School. Sitting at LI Lax Journal Preseason Poll #11 and #12 respectively, these two teams have been battling it out all year, trying to make their campaign as forces to be reckoned with in 2018. This games winner will be decided by whose Senior class is more determined to come out on top. Both squads return strong cores who are willing to go the extra mile for their teammates. As stated by Coach Bryan, “3 pillars of our culture – respect, inspire, support. All about respecting each other, supporting and inspiring each other on and off the field,” these Commack guys are a tight knit group. It all starts at the face off x, with Fogo and defensive midfield specialist Logan Tobias (Coast Guard). This is a guy who is poised and ready at all moments. He’s a guy that prides himself on winning the “games within the game,” and loves to get after it against his counterparts. Senior Midfielder Bobby Abshire (Army), a two way threat, is a warrior, possessing the ability to take control and get his team organized and in the right spots to make plays and win ball games. Other notables for the Cougars are senior defenseman Gus Hueber (Binghamton), the backbone of Commack’s defense, senior attackmen Liam Walshe and junior Blake Behlen, and senior midfielder Nick Guaglione. Also returning a small but strong core, Northport is ready to fight and defend their home turf. Led by senior defenseman Jason Aiello, he is having a great year thus far. According to Coach Searing, “Aiello is a role model and a young man that all the kids look up to.” The Tigers also return, notables junior midfielder Max Napoli, senior goaltender Lucas Alper (Wingate) and fogo Matt Cannon (Marquette). Whose claws are sharper, The Tigers or the Cougars. I think this game will boil down to the number of possessions. It will definitely prove to be an all out brawl at the X with Cannon vs. Tobias and whoever can win the ball for their team. I think Commack will prove to have the edge. We shall see next Wednesday.